William Hill Poker has grown quite a bit since it was launched, it has become an established name in the online poker industry ever since, especially after joining the iPoker Network and merging with CD Poker. The online poker room, and as well the other online gaming products, were only recently established in the year 2008. However, the online product line is owned by one of Great Britain's oldest, largest and mostly renowned bookmakers, William Hill. CD Poker has recently merged with William Hill Poker. For an unbiased review of CD Poker, please have a look at George's CD Poker Club with all kinds of info related to CD Poker. Being part of the respectable iPoker Network, one of the larger poker networks in the world, guarantees you that you'll be able to find a suitable table at all times of the day, no matter what level or which poker game variation. Their software is developed by PlayTech and that alone assures you that they are using the latest methods for security and fairness (see more about this below). Their VIP Club program is simply great! You will be awarded with VIP Points simply by playing poker at William Hill Poker. VIP Points on their turn can be redeemed for satellites and tournaments buy-ins, as well as many extras. PokerBonusHelp.com recommends William Hill Poker to poker players with at least basic knowledge of poker, but there's an easy catch for you in the medium staked games if you consider yourself being a poker shark! In the following part of our William Hill Poker review you can read in-depth information about William Hill Poker's client, website, security & integrity, traffic & games, bonuses & promotions and support. The William Hill Poker client software is developed by the publicly traded company PlayTech, one of the leading developers for the online poker industry. Their poker room makes part of the iPoker Network, just like some of the other online poker rooms we promote on Poker Bonus Help. The William Hill Poker application is very nice, and ease of use. Most of their recent updates are improvements of their interface, making it user friendly. 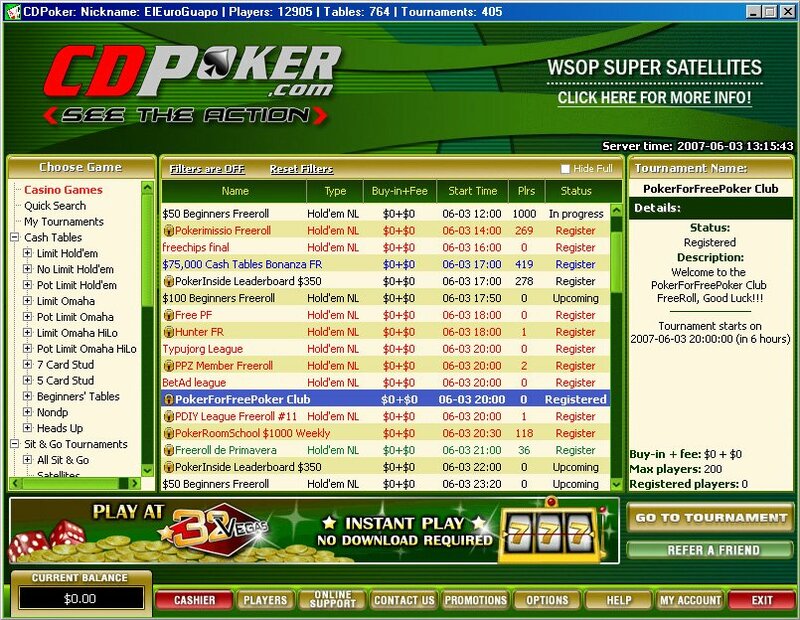 The software offers many nice features, including resizable tables (mini view, default and full screen) and for those of you who like to play more tables at once, you can play up to six tables simultaneously. History for all aspects of the game are real time and presented in a graphical way (using playing card images), which is very useful for analyzing purposes and so, improving your personal game play. 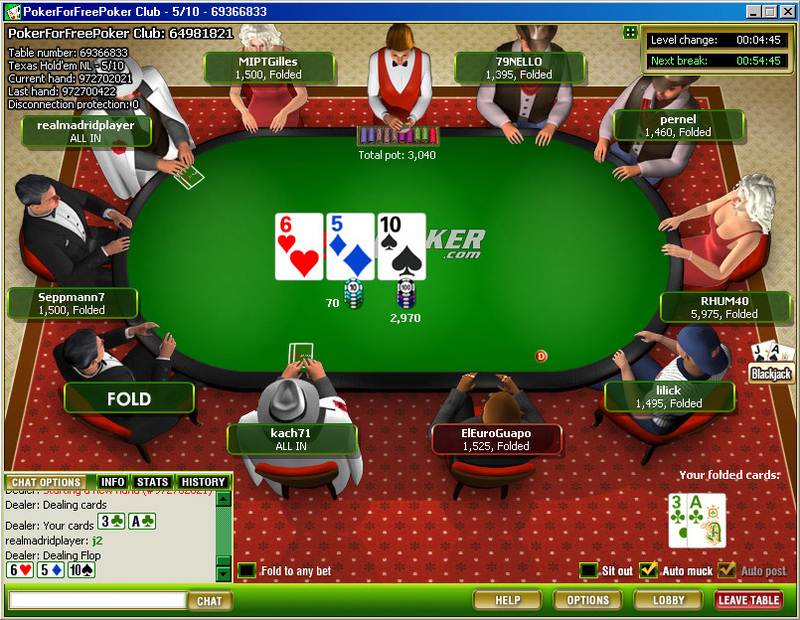 Many other features can be found in an in game menu, for example the option to play with a four-colored deck, toggle avatars, view hand strength, show folded cards, to disable showing casino games and more. Options to customize the chat can also be found here. If you are an established poker player, you will probably want to go for the William Hill Poker first deposit bonus, as this is what makes them quite attractive. If you decide to sign-up through one of our links, you will get a nice incremental welcome bonus of 100% up to $600. You can find a comprehensive list of all deposit methods, and more important the cashout methods, accepted at William Hill Poker when you click on the Deposit, or Cashout menu items on the William Hill Poker website. Being an iPoker room means being able to offer all iPoker promotions, including the ECOOP tournaments, Bad Beat Jackpots, as well as many satellites to land based poker events (WSOP, EPT, APT, LAPT, ...). As far as we know they don't really offer any William Hill Poker specific promotions. For more information about current promotions we suggest you pay a visit to WilliamHillPoker.com. William Hill Poker is controlled, licensed and regulated by the Gibraltar Regulatory Authority, a UK white listed jurisdiction in accordance with the highest principles of honesty and integrity. Their 128-bit secure connection is employed to protect all data, including all private information stored. Both the William Hill Poker anti fraud team, as well as PlayTech log and monitor all table actions to protect the poker room against collusion between players and any other type of cheating. Next to that, their software is certified by VeriSign, a company that enables and protects billions of interactions every day across the world. Very decent traffic can be found at the Texas Hold'em tables, basically for all the usual betting structures (Limit, No-Limit, and Pot Limit). Multi-table tournaments, Sit 'n Gos, as well as cash game tables are easy to find, and in all formats like full ring, shorthanded, and heads up. Some Omaha (Hi, Hi/Lo, PLO) may be found, but there hardly seems to be any traffic for 5-Card Draw, 7-Card Stud, or Razz poker games. The game difficulty generally varies, but of course this mostly depends on what stakes you will be playing. While tournaments (part of the iPoker Network) can be pretty tough at some times, the No-Limit games seem to be composed of many loose passive players. In general we'd recommend them for their ring games, as the rake structure at William Hill Poker is set up quite generous. William Hill Poker does not offer a lot of poker freerolls, but every new depositor gets five tokens for their weekly $1,000 First Deposit Freeroll on Wednesdays (4 tokens), and weekly First Depositor Freeroll on Saturdays (1 token). Their customer support team, which speak many different languages, offer friendly and adequate assistance whenever you need them to help you answer a question or solve a problem. You can reach them by phone, e-mail, but best of all directly within the poker room using the instant chat feature.